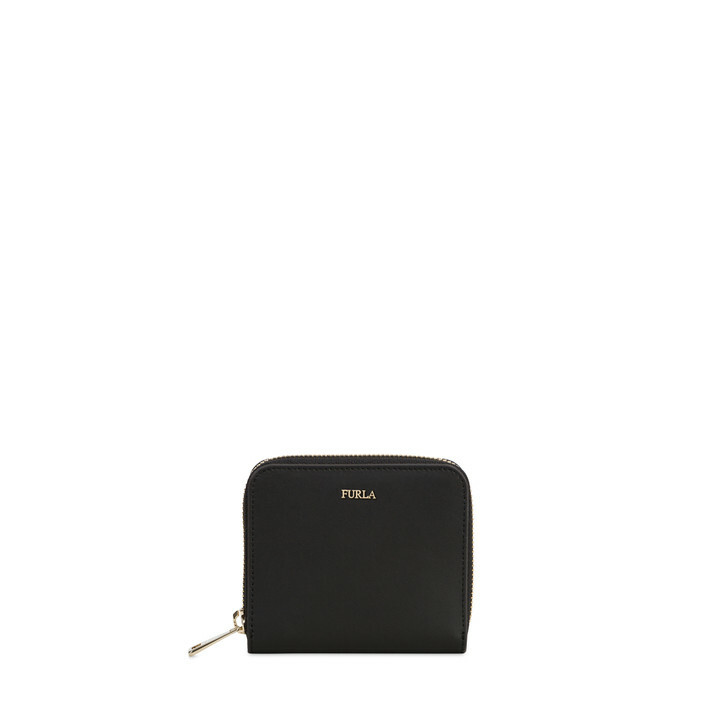 The Furla Babylon zip wallet is made of smooth leather. 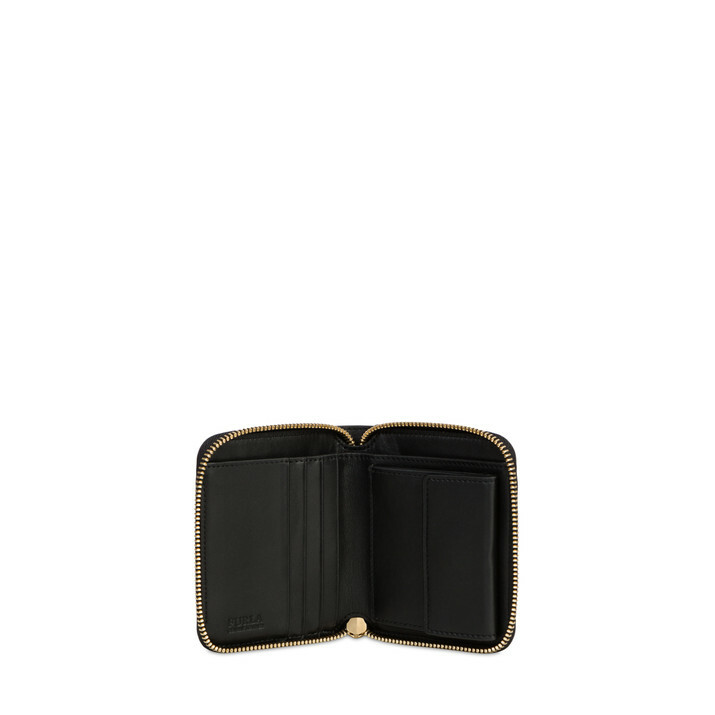 This squared shape has one note compartment; four card slots and one snap-secured coin pocket. 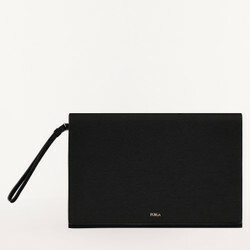 Charms can be attached onto the zip pull of this leather wallet.